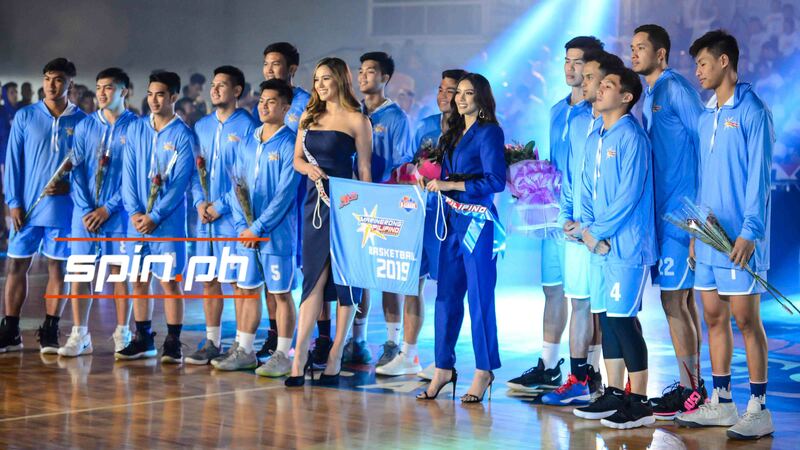 BEAUTY queens and volleybelles spiced up the opening of the 2019 PBA D-League season on Thursday at Ynares Sports Arena in Pasig. 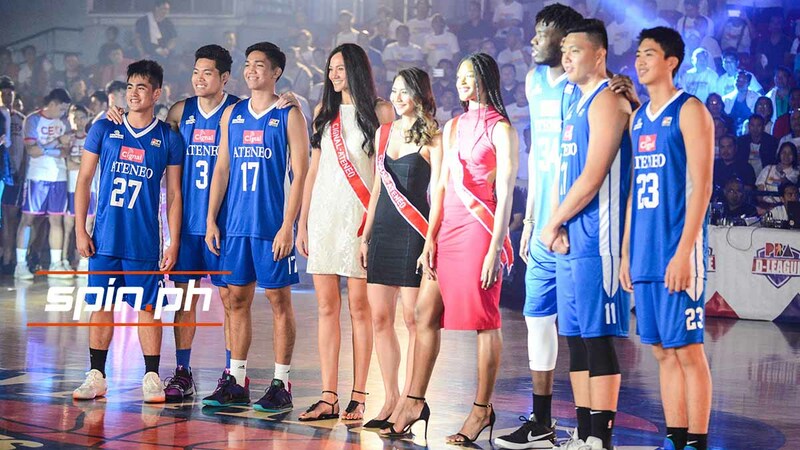 Ms. Grand International 2016 Nicole Cordoves and Ms. Supranational 2018 Jehza Mae Huelar were some of the fresh faces who joined the aspirants in the traditional parade of players highlighting the biggest cast of teams in the nine-year existence of the developmental ranks. Cordoves walked with AMA Online Education as she was joined by Titans' Andre Paras, Joshua Munzon, and Troy Rike. 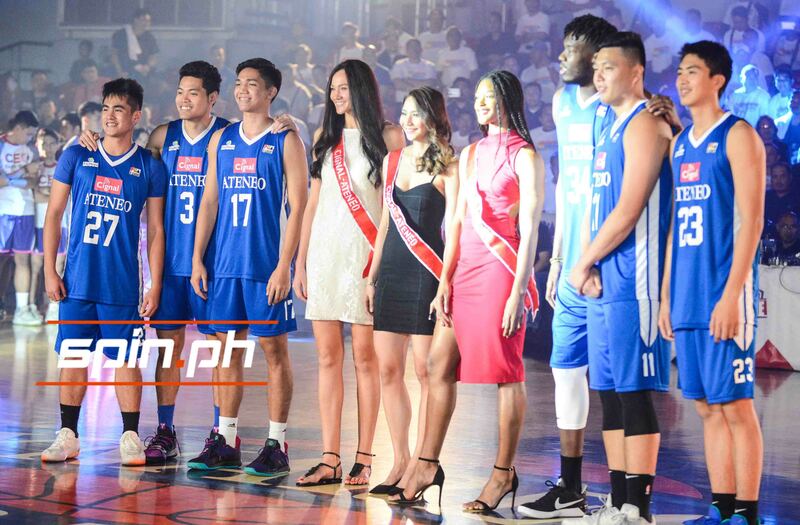 Huelar, meanwhile, walked with Miss Globe 2018 and Creamline middle blocker Michele Gumabao as they served as muses for Marinerong Pilipino. Celebrity Daiana Menezes also walked as the muse of reigning Foundation Cup champion Go for Gold-CSB. Also part of the ensemble were Rachel Anne Daquis, Erica Wilson, and Anastasiya Gurbanova of the Cignal HD Spikers who joined Cignal-Ateneo in the parade. UST stayed in the confines of Espana as open spiker and Tigresses team captain Sisi Rondina walked with the Growling Tigers, while the NU Bulldogs paraded women's basketball guard Christiana Dimaunahan in the opening ceremonies.